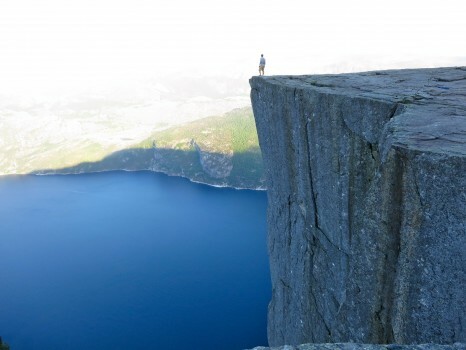 Preikestolen or Pulpit Rock is one of the most famous hikes and lookouts in the world. 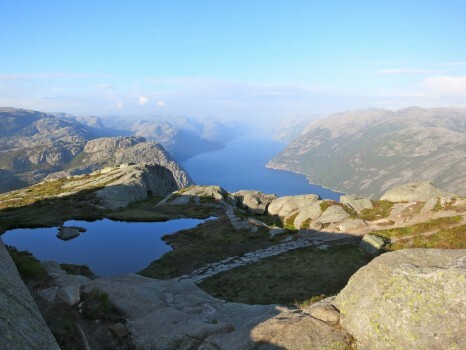 The view atop Preikestolen has been named the worlds best by several notable travel publications. Take my word for it, the views are amazing but that’s not half the story of Pulpit Rock; first you’ve got to get up there. That takes a serious hike. Starting at the campground where there is also a restaurant and lodge; which my friends and I actually stayed in for a night, you begin the hike. It begins with a gradual dirt trail ascent and after half a kilometer or so, it levels off. Then there is a long flat walk that teases you into thinking it’ll be an easy hike. However, after you pass through some wetlands, you begin the steep ascent over boulders. This will continue for several hundred meters and can be really taxing on your joints, especially knees. I highly recommend wearing steel tipped high top hiking boots. I didn’t and I was in a lot of pain going back down from the constant crash on my knees from the rocks, which don’t give at all. After clearing the rock obstacle, you reach another lull that goes through a forest and out into a camping area where there are some lakes and ponds. It is absolutely gorgeous at this point. 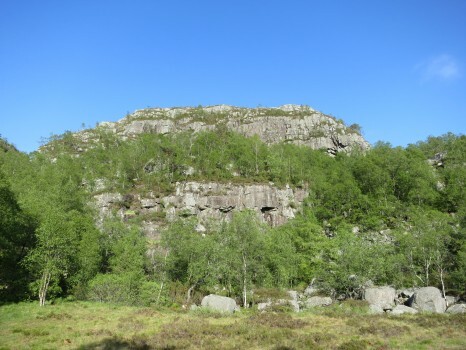 After walking across the open land, you ascend up about 100 meters or so more and then down to catch your first glimpse of Preikestolen. 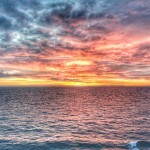 At first you’re not really sure what to make of it but as you get closer you realize why you came all this way. The 25×25 meter natural rock viewing platform is amazing. 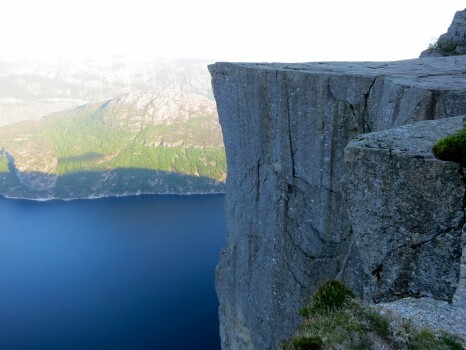 Even more amazing is the sheer 2000 foot drop if you misstep off the edge which you are so drawn to. The first thing my friends and I did was head immediately to the edge to take pictures. Almost ignoring the danger below. I suppose boys will be boys but it shouldn’t be taken lightly when out there. 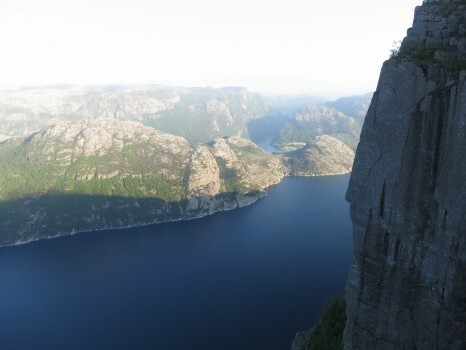 The views from Preikestolen are as good as anywhere on Earth in my opinion. 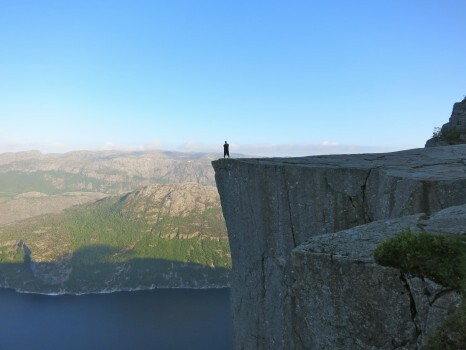 Lonely Planet actually named Preikestolen the best view in the world. 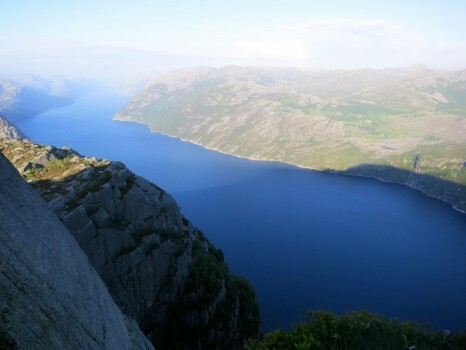 It overlooks Lysefjord straight down fjord where you can seemingly see forever along with all the cliffs on each side. We didn’t arrive to Pulpit Rock until nearly 9pm so the sun was still up but lower than we would have liked and made pictures more difficult to take with the lack of light. However, that didn’t dampen our spirits. What a view it was and what a hike. 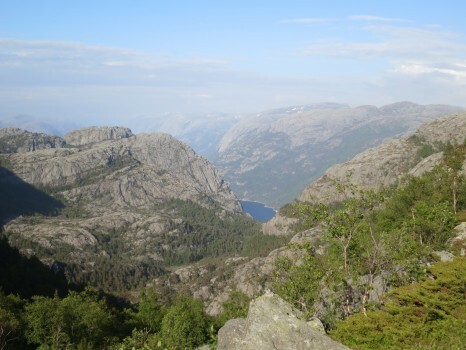 It really does take about an hour and 45 minutes each way to hike Preikestolen and even longer for those who are unfit. Bring a lot of water to avoid cramping and because the sun will beat down upon you. It may not be the hottest place on Earth but the sun is strong and you will sweat a lot-I promise. Back at the lodge, enjoy a great dinner or lunch spread for somewhat reasonable prices for Norwegian standards. 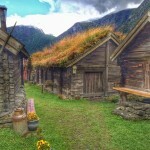 (Norway is generally extortionately expensive) The rooms at the lodge are pretty nice and cheaper dorms are also available. 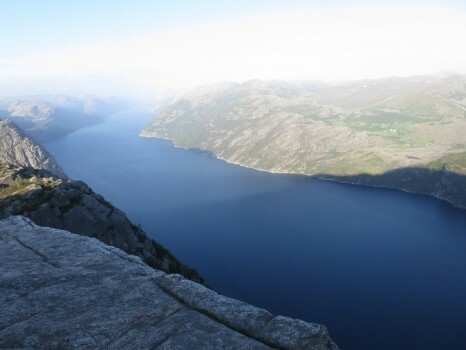 While Preikestolen may be the most hiked attraction in Norway, that doesn’t mean it’s easy so just go prepared and bring your camera because it is that nice. Thanks Ed, much appreciated as always! Those pictures standing on the edge are ridiculous! Standing out on the edge was ridiculous! Thanks! 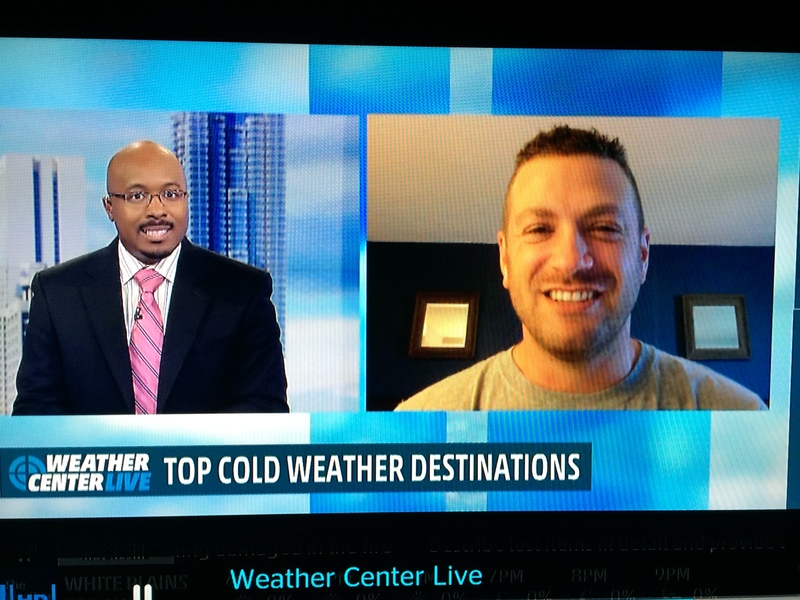 There’s a thin line between brave and stupid…I’m not sure where I fall on that one…but it sure was cool! You sure do get around the world, good luck on your quest and safe travels. Thanks Wendy and thanks for your email too. Well written, informative piece. Thanks Lee. I really enjoy the pictures too. 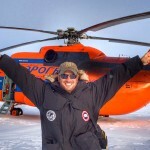 Lee spectacular pictures and great recap of your hike. 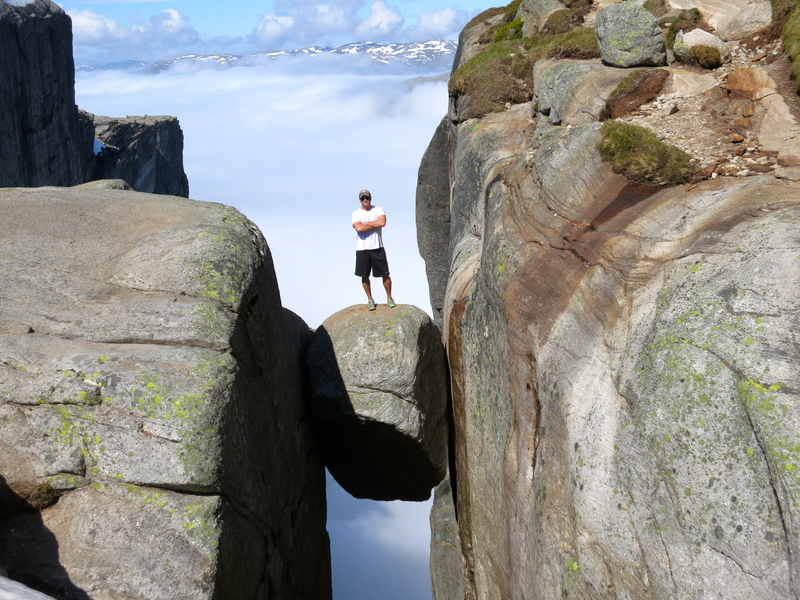 I would love to hike this mountain and Kjerag as well. 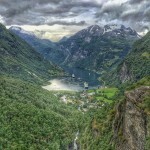 I live in the UK and am going to look into visiting Norway. You’ve made it look so beautiful. I love your Facebook page too. Cheers! Wow thanks Bulbul and good luck on your trip if you decide to go, you’ll love it if you like hiking. You are clearly very astute, scholarly, observant and wise….thanks! Hi Lee, I have a question. 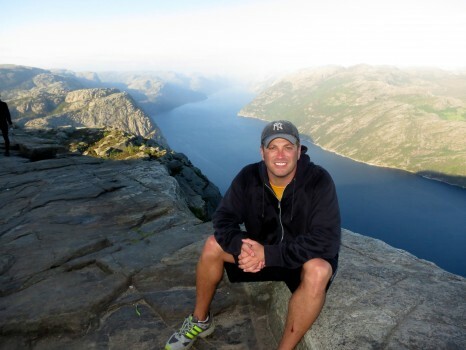 Is it possible to do both Kjerag and Preikestolen in the same day? 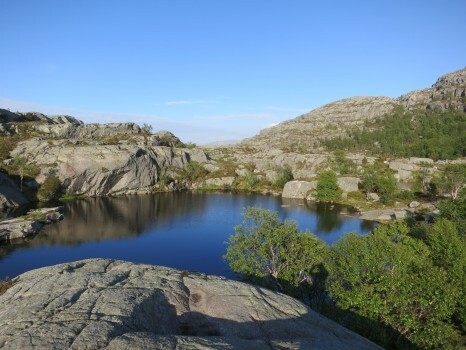 My girlfriend and I are visiting Norway in August and have limited time but want to see as much as possible. Do you have any recommendations? Also, what are the costs to climb? Thanks. Funny you should ask that question because we actually did both hikes on the same day. 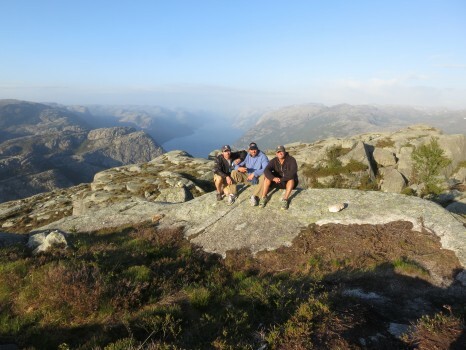 We slept the night before in Lysebotn and did Kjerag in the morning, then too the 3pm ferry to Preikestolen and did that hike at night. At night but it’s still very bright out as you can see in my pictures. 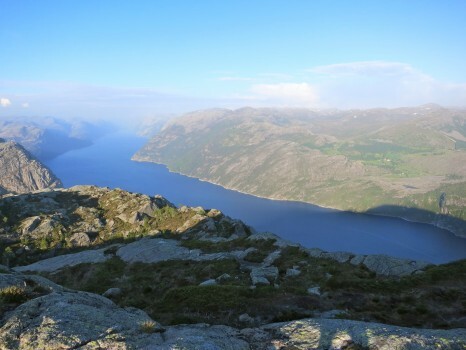 The hikes are shockingly free but costs of getting there and accommodation are high as is everything in Norway. I recommend hiring a car as we did from Stavanger and staying at Lysebotn and doing that exact same trip if you want to. I do warn you though that it’s really difficult and taxing on your legs, esp your knees, if you do them both in one day…that’s some 10 hours of relatively tough hiking. Good luck and hope that helps! 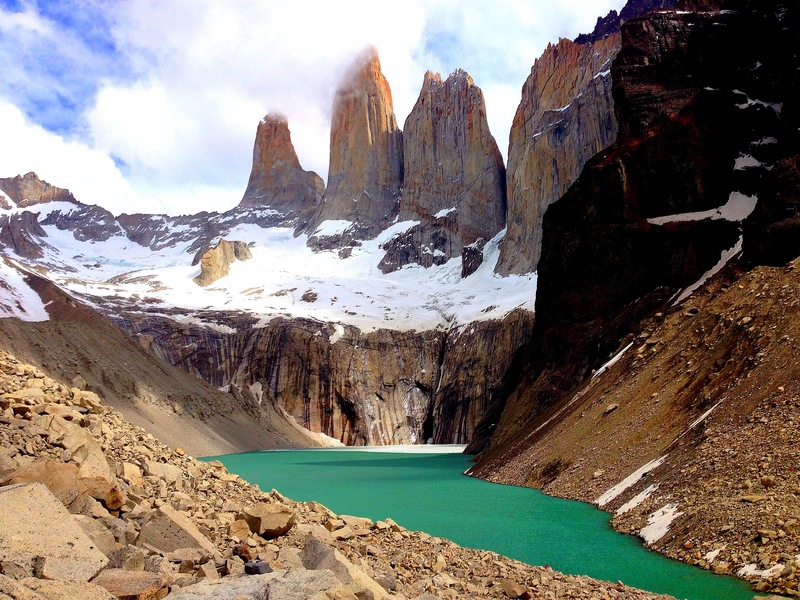 Great pictures and awesome hikes. 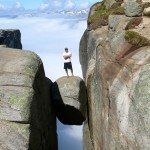 I also just read the one you wrote about Kjerag. I am sold! Glad I could help the Norwegian Tourist board out! haha…I hope you get there, it’s great! Pulpit Rock is amazing, I want to see it someday. I didn’t know it was such an intense hike, sounds like a challenge. I’m going to Norway this fall (solo female, by the way) but I’m headed north to Tromso. Really looking forward to it, have you been there? 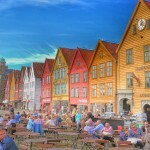 I’ve not been to Tromso but I am sure it’s going to be nice…have fun! Now I see I really gotta go there asap! 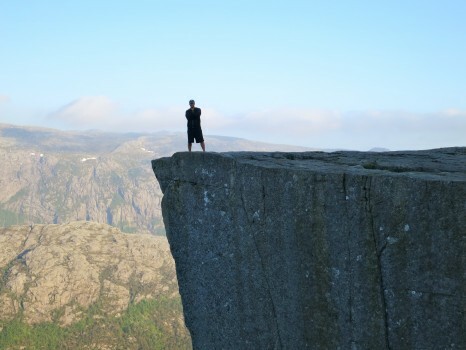 Is it possible to go from Oslo to Kjerag and then go to Preikestolen and have a stay at lodge and come back to Oslo? What will be your suggestion?